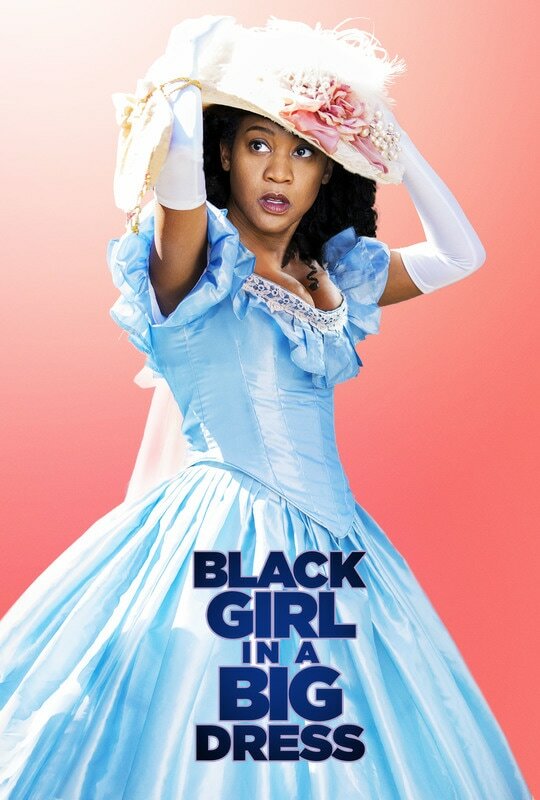 BLACK GIRL IN A BIG DRESS is a series about an African American Anglophile cosplayer in love with the Victorian Era who's trying to bring a fantasy courtship from her re-entactment events into the real world. Adrienne feels happy and confident when she's dressed up living life like it's a fairy tale, but back in the real world, it's a whole different story. Put her in a petticoat, and Adrienne can hold court with the best of them. But when the costumes come off and she has to just be herself, she has a hard time knowing who that is or how she fits in. Join Adrienne as she navigates relationships with confident, charismatic roommate Liz, cute coworker, Sean, and man of her dreams Lord Fitzhugh...who probably has a real name, she just doesn't know what it is.